The current sample is provided by Sephora Collection. This giveaway is now closed! Please check back for future giveaway collaborations. Thank you! 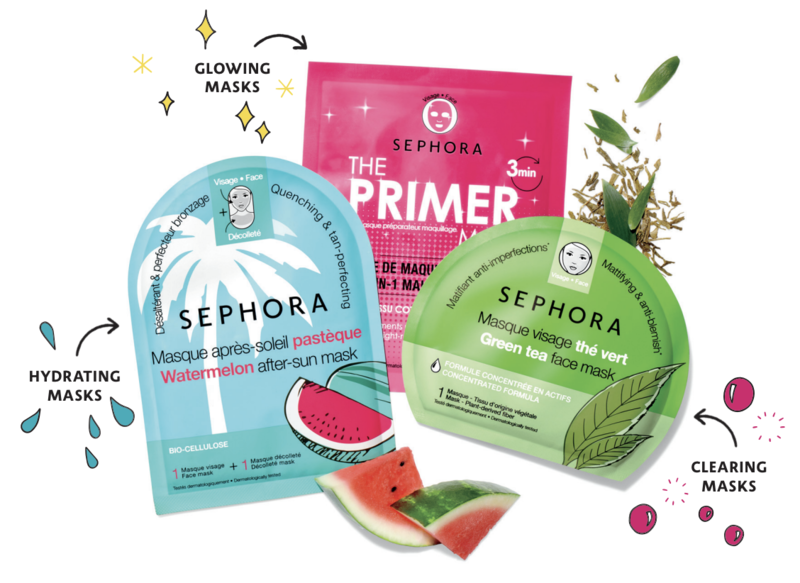 Follow SEPHORA COLLECTION on Instagram!